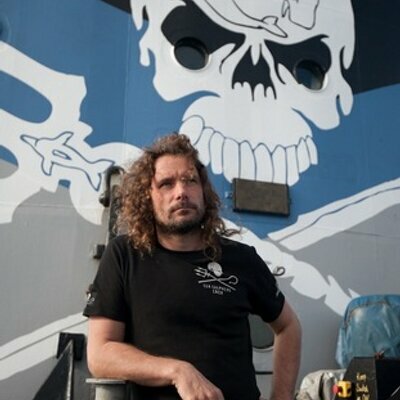 Geert Vons is an artist and co-founder of Artists for Sea Shepherd. Geert has been involved with Sea Shepherd since 1993, became Artistic Director and since 2009 is General Director Sea Shepherd Netherlands. After graduating from high school Vons started a teacher-training course in handicrafts. 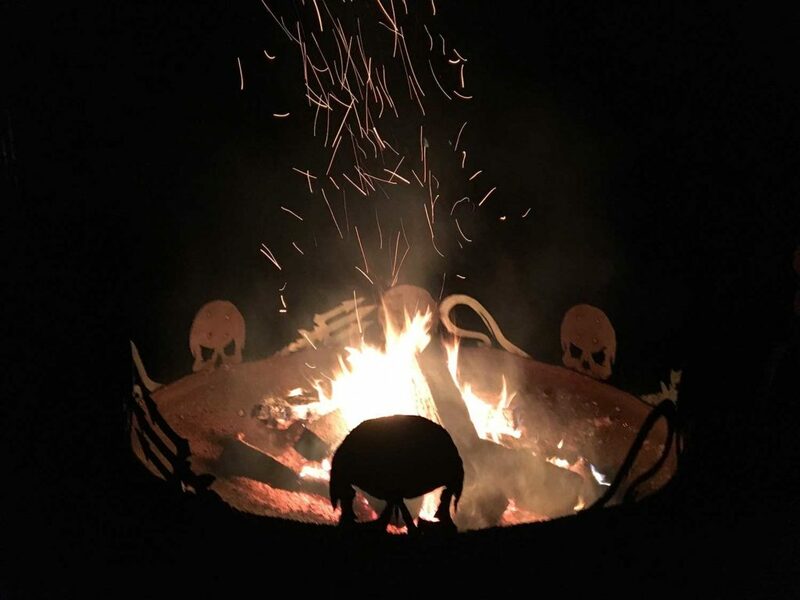 After several years he transferred to an academy to study alternative healing, studied Sinology at Leiden University and completed his Master of Arts degree. 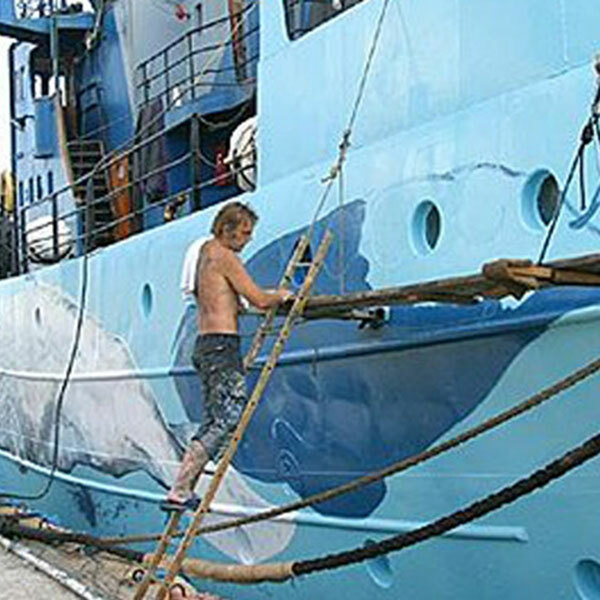 In 1999 Geert founded the non-profit organization Whale Weirdo, an individual effort and initiative aimed principally at the artistic promotion of marine wildlife. 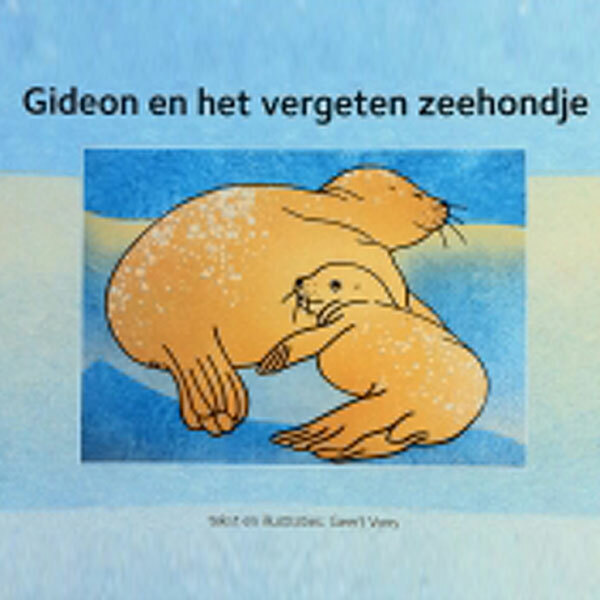 Geert has written, illustrated and published several children’s books. An important driving force behind his work is his passion for watercreatures. 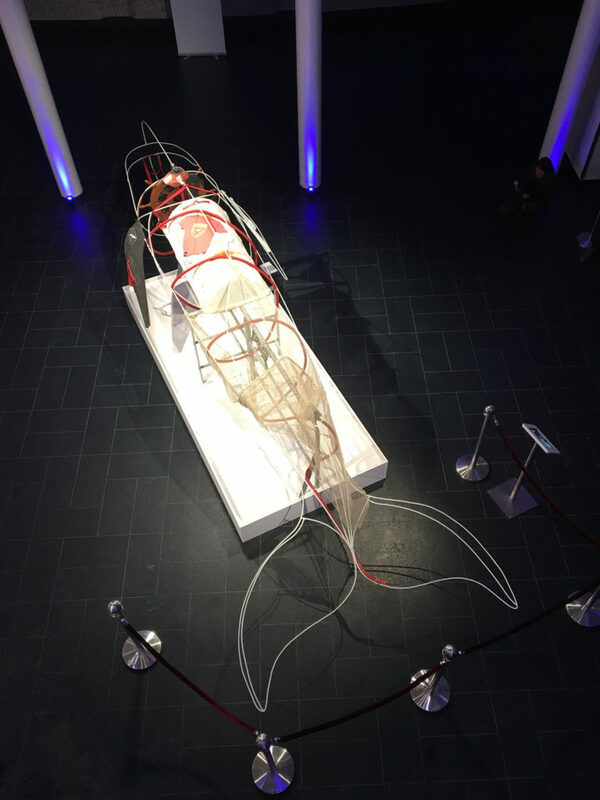 Through his work Geert seeks to focus attention upon the marine environment. His work comprises painted pallets, canvasses, and three-dimensional objects. Aside from painting Geert is also active as designer and tattoo artist. Geert has joined several Sea Shepherd campaigns, and has designed the Sea Shepherd Jolly Roger as well as other artwork and campaign logo’s. 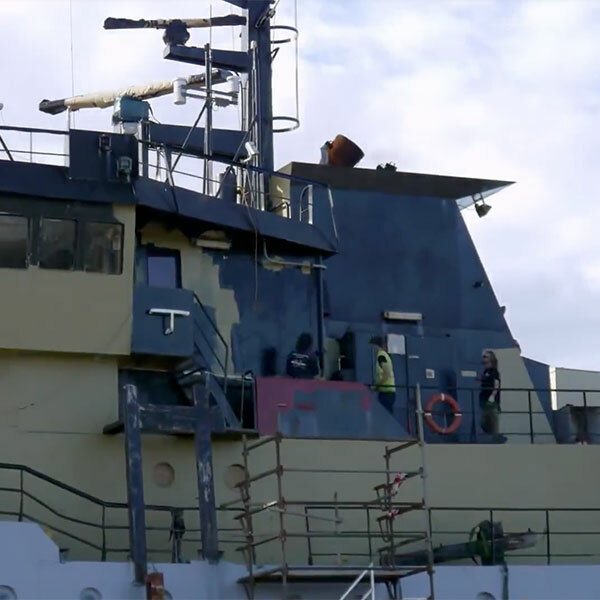 Together with Arjen Weijers, Geert set up Artists for Sea Shepherd. Another initiative, Sea Shepherd Tattoo has been set up by Geert as a unique way to raise awareness as well as to raise funds for Sea Shepherd’s direct-action campaigns. 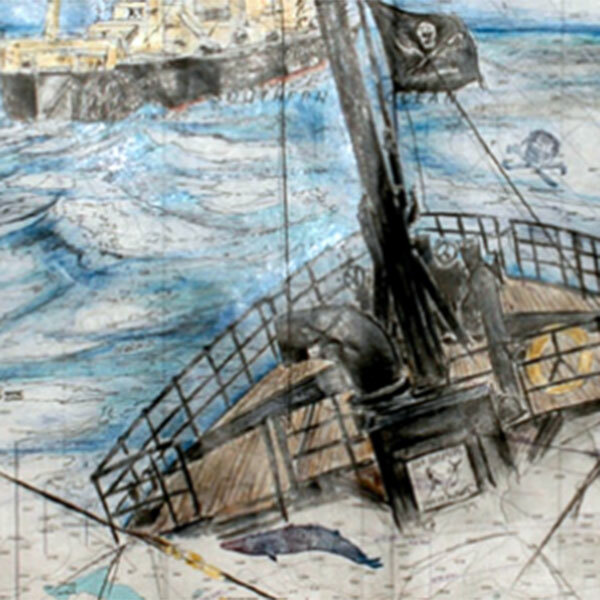 Over 25 years ago Geert started as a volunteer for Sea Shepherd and worked as a tattoo artist, as well as painter/artist. After having left the tattoo gun for years, he started tattooing again. 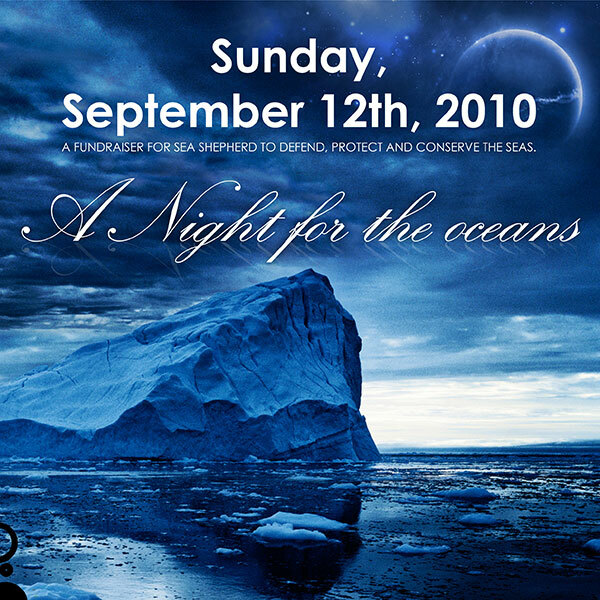 To promote Sea Shepherd, the marine wildlife and the care for the ocean in an artistic way. 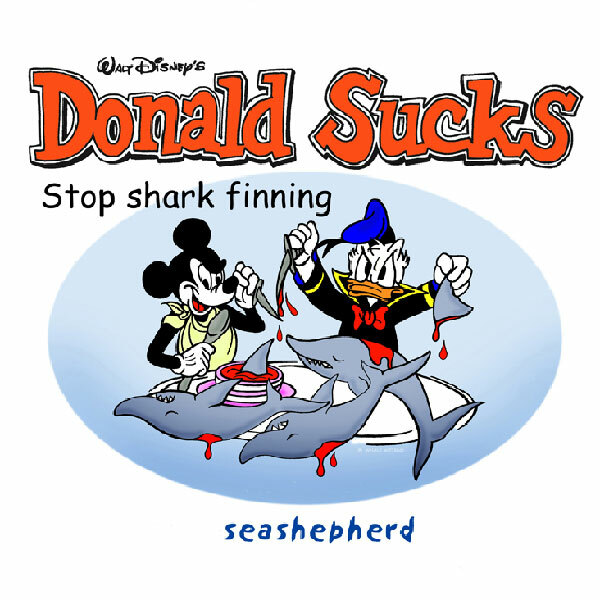 All proceeds go to Sea Shepherd.